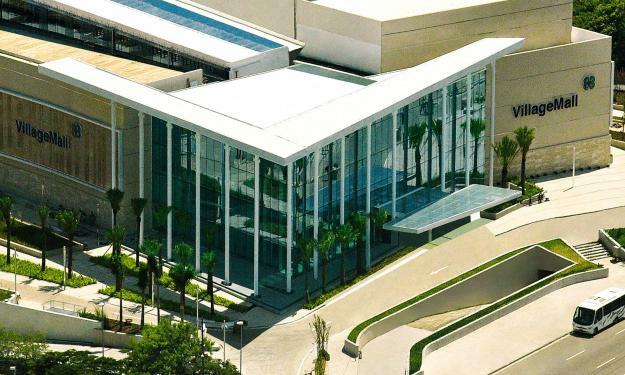 First spotted by Brazilian publication MacMagazine, Apple's upcoming retail outlet will be located in Barra da Tijuca's VillageMall. The company's brick-and-mortar retail outlet will open its doors at 11 a.m. next Saturday, marking a significant entry into the developing South American market. It appears that the location will be moderate in size, with a Genius Bar listed among the store's amenities. Brazil is an important region for Apple as the country is home to a huge population and smartphone sales are on the rise. While the iPhone is priced out of range for many buyers, Apple has instituted monthly payment plans to help blunt the handset's initial cost. In the past, the company has instituted price cuts on last-generation products in a bid to boost marketshare against the tide of cheaper Android devices. A report on Tuesday claimed Apple has restarted production of the three-generation-old iPhone 4 as a way to gain customers in developing markets like India, Indonesia and Brazil. Rumors of a Brazil flagship Apple Store most recently surfaced in 2011, some two years after the company launched a localized version of its online storefront in the region. Operating hours for the latest Apple Store are 11:00 a.m. to 11 p.m. Monday through Saturday, and 1:00 p.m. to 9:00 p.m. on Sunday.